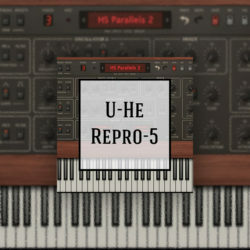 My previous soundset for U-He Repro-5 (http://www.audiobombs.com/items/1541/u-he-repro-5-a-hundred) received many positive comments and attracted much attention to this amazing virtual synth. 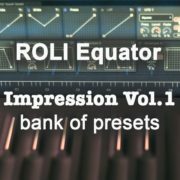 Lots of people supported the bank, so I decided to do a sort of bonus: 20 thematic presets – Cosmic Pads And Drones. 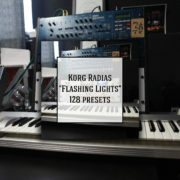 Lo-fi, dirty, distorted, inharmonic, noisy, space, atmospheric pads are the right things for creating a cosmic vibe. 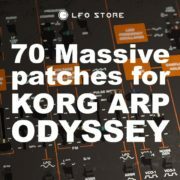 Add the true character of the Universe to your music, video, game using this patches. 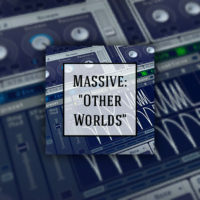 I’m Anton Anru – music producer, sound designer and Ableton Live trainer. 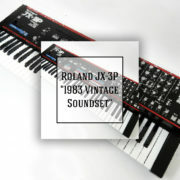 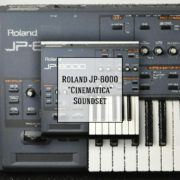 For many years I’ve been working with music and feel special passion for synthesizers. 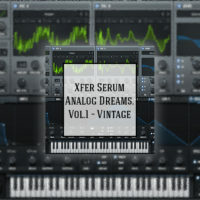 I own some hardware synths, tweaked many of modern and vintage ones, not to mention VST-plugins. 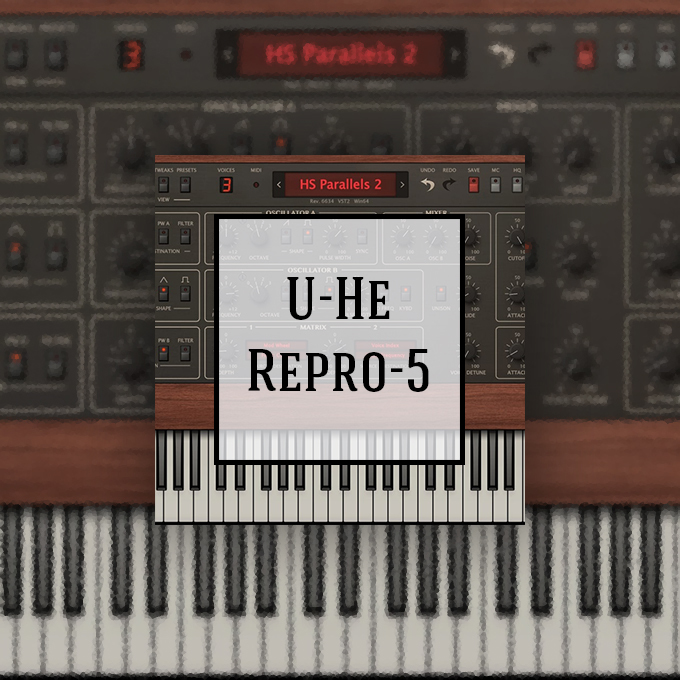 Most of the times when I create a sound I try to use the functionality of a synth as deep as possible, so I reveal the individuality and character of a synth in a detailed way. 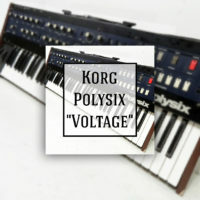 This may take the music where such timbres are used on higher level, as deepness and uniqueness are already attached to the sound. 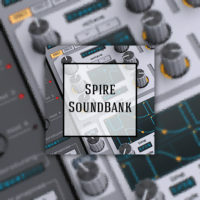 I’m sure, anyone will find something close to his or her heart inside my soundsets and immediately imagine some piece of music, where a timbre fits best.